Jeffrey assists and advises successful businesses and entrepreneurs in the area of construction law with a focus on litigation. He is well adept at handling disputes in litigation before the courts and interprets major contracts, lien litigation and breach of trust actions. In addition to his practice in litigation & dispute resolution, Jeffrey reviews construction contracts on behalf of his clients and assists them in preparing new contracts. He is passionate about helping clients make informed decisions, is well respected by them and also enjoys an excellent reputation with the courts and opposing lawyers. He has been highly rated by Lexis Nexis peer review rating for his expert legal ability and strong ethical standards. Jeffrey advises and represents all facets of the construction industry and his clients include: owners, suppliers, contractors, engineers, trades and sureties. He is a senior member of the firm’s Construction Law Group. 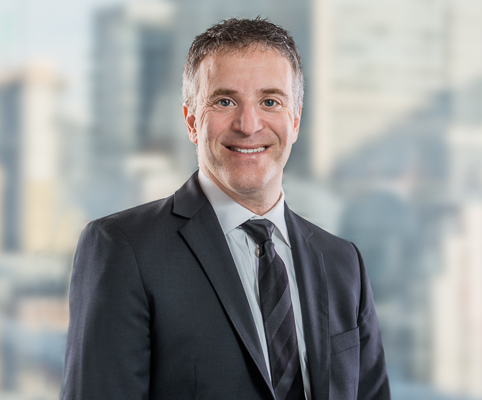 He has written several articles on construction law issues and is a frequent speaker and chairperson at both Ontario Bar Association conferences and private industry forums, including the Toronto Construction Association and the Ontario Road Builder’s Association.